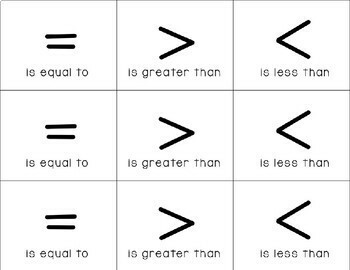 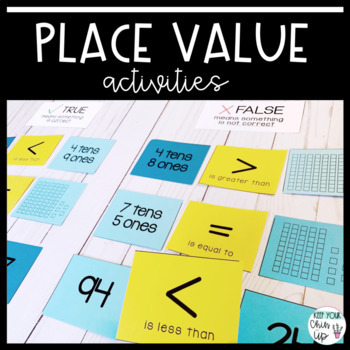 Are you ready to teach place value this year? 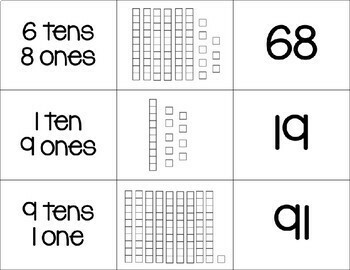 Get your first graders engaged in learning about tens and ones using these place value cards which can be used to play a variety of different games! 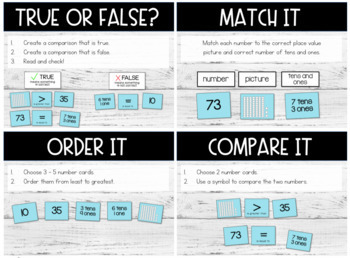 These games are great for centers, but can also be played in a small group setting.